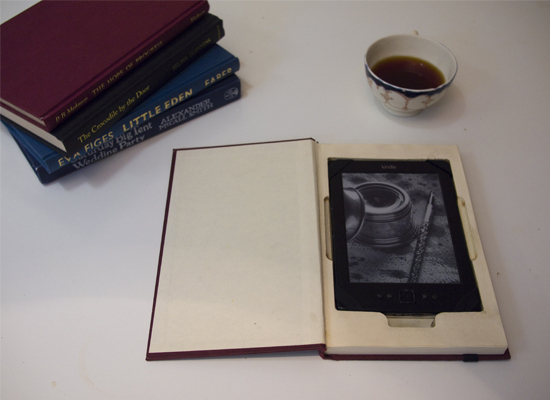 451 is a humorous, some may say contentious, take on the e-reader case. Reusing discarded hard-back books to create a cover for the new digital age. The durability and beauty of a classic book is combined with the versatility of modern technology. Each one is hand made from found books, so no two are the same.